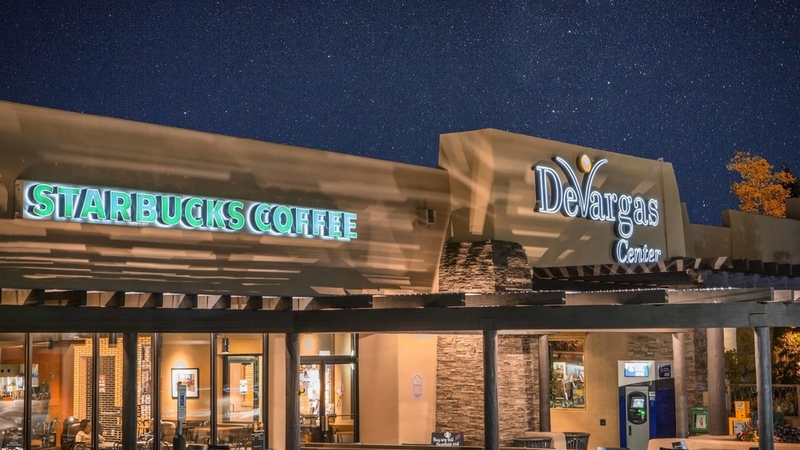 Whether you're looking for cooking gear for your kitchen, the perfect pair of pants, all-organic baby products, or anything in between, DeVargas delivers. Hair salons, a United States Post Office, a photographic studio and more, all inside. 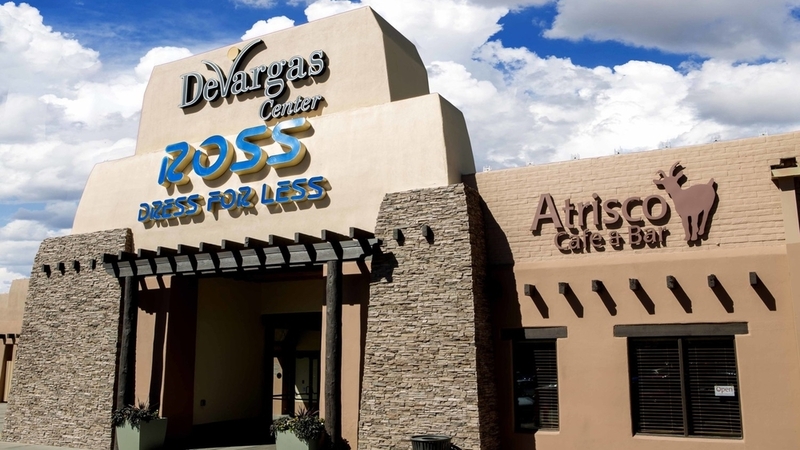 From ice cream to enchiladas, DeVargas Center eateries offer something for all tastes. Senor Murphy Candymaker Now open in the DeVargas Center center court. Greeting cards, handmade paper, stationery, and much more. Harrell House of Natural Oddities Insect art, dinosaur toys and replicas, science kits, and more.